If you follow the UFC at all, you know exactly who my guest today is. 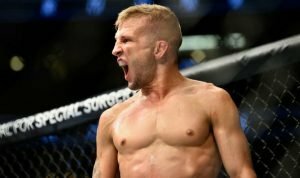 His name is TJ Dillashaw and he is the current UFC Bantamweight Champion and is fighting this weekend for the UFC Flyweight Championship. Today, we talk about what it means to fight for a living, where loyalties should lie, how to optimize all factors of your health, and how to develop the fighter’s mindset. 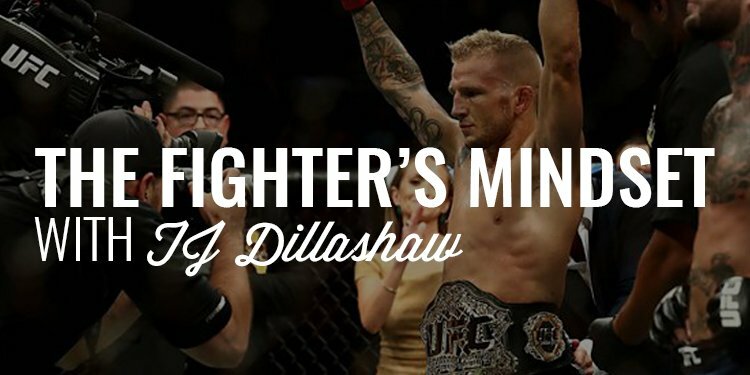 Gentlemen, I can’t even begin to describe how excited I am to introduce my guest today, UFC Bantamweight Champion, TJ Dillashaw. I reached out to TJ a couple weeks ago and received a last-minute message from him while I was on a hunt that he had one day to have a conversation before he left for fight week leading up to his championship fight for the UFC Flyweight Belt this weekend. I’ve been following TJ for years and he’s one of my favorite fighters because of the passion and level of discipline he possesses. Which, is likely why he’s been so successful as a fighter. In fact, he’s arguably one of the best pound-for-pound fighters in the UFC. Gentlemen, I hope you enjoy! Let me hit the pause button and talk with you about our exclusive brotherhood, the Iron Council. If you’ve been with us for any amount of time, you likely know what we’re all about but what you might not know is that December and January have been the biggest growth months we’ve ever had. That’s likely due to timing with so many men thinking about how to optimize themselves and the results they’re producing. And, that’s the real value of the Iron Council. We’ve developed the tools, systems, and framework for producing maximum results with your fitness, relationships, money, business, and every other facet of life in the shortest window possible. 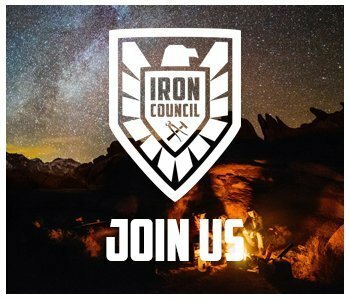 If you’re ready to hit the next level (whatever that looks like for you), I invite you to join the Iron Council and band with 500+ men all working together to maximize 2019 and life. 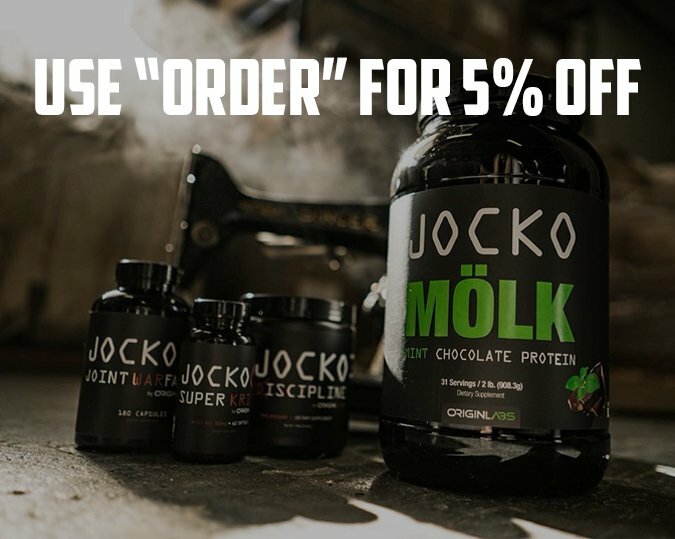 Head to www.orderofman.com/ironcouncil to join.